Everything else except cowl is new...I have some other misc parts as well, gotta look but this is the good stuff..Thanks! Can pay today for the cowl and jet kit. 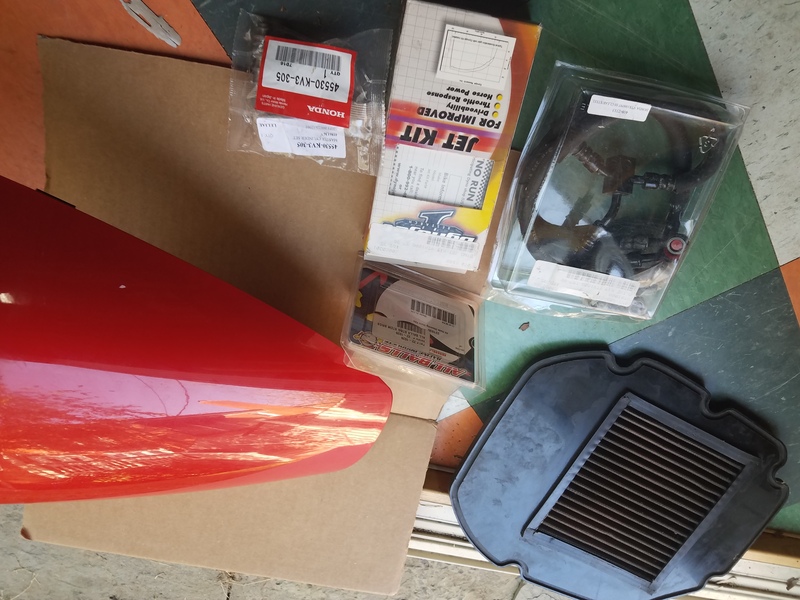 Quick Reply: Seat Cowl, Jet Kit, K & N, Other Stuff! !